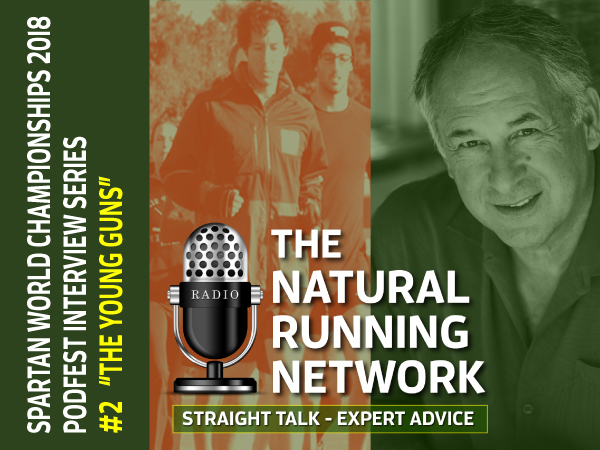 The Natural Running Network and Host Richard Diaz was invited to conduct interviews pre-race at the Spartan World Championships. This is interview #1 with Elite Pro Faye Stenning in a series of 4 Podfest interviews. In the interview, Faye shares her preparation leading to this event, her thoughts on the competition, her terrible running shoe selection practices and much more!